Best Coin Laundromats is a Central Florida based company that operates Laundromats in the Central Florida area. All but 1 of our locations is 24 hours! Find the location nearest you! Enter our 32" TV Giveaway! 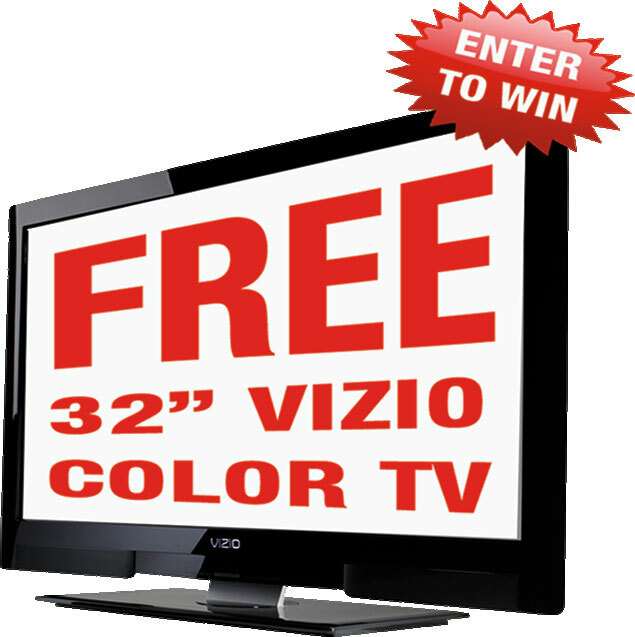 Fill out the form below to enter for a chance to win a 32" Vizio Color TV at the store where you wash!